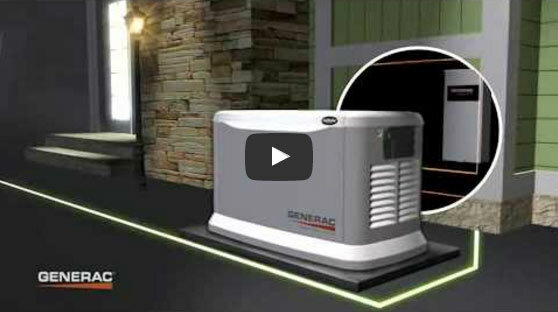 On July 25, Generac began offering an exclusive, limited-time offer that will help State Farm customers prepare for utility power interruption. The offer is for a $100 manufacturer’s rebate and free manufacturer’s five-year extended-limited warranty (total value of $595) on a Generac home backup generator. Power outages can happen at any time, rendering many modern electricity-dependent devices useless. Without power, you may be unable to run electrical appliances—including your refrigerator, furnace, water heater, central air unit, well pump, and sump pump, let alone charge your cell phone, connect to the Internet, or use your security system. 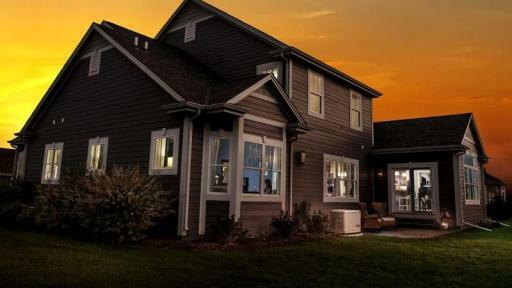 Utility power outages can’t be avoided, but the costs associated with them can be lessened by installing a home backup generator at a home or business. An important consideration for any preparedness plan for home and businesses, a standby generator can greatly reduce disruption when utility power is interrupted. 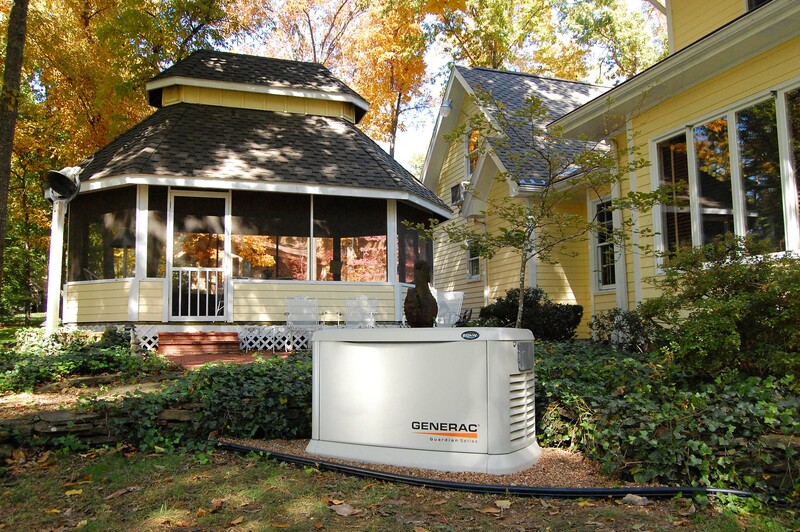 The generator is permanently installed, sitting outside the home like a central air conditioning unit, and runs on natural gas or liquid propane to automatically deliver power to the home’s electrical system. A standby generator provides added protection by ensuring your home is never without power, resulting in continued operation of sump pumps, security systems, heating and cooling controls, and other important appliances. 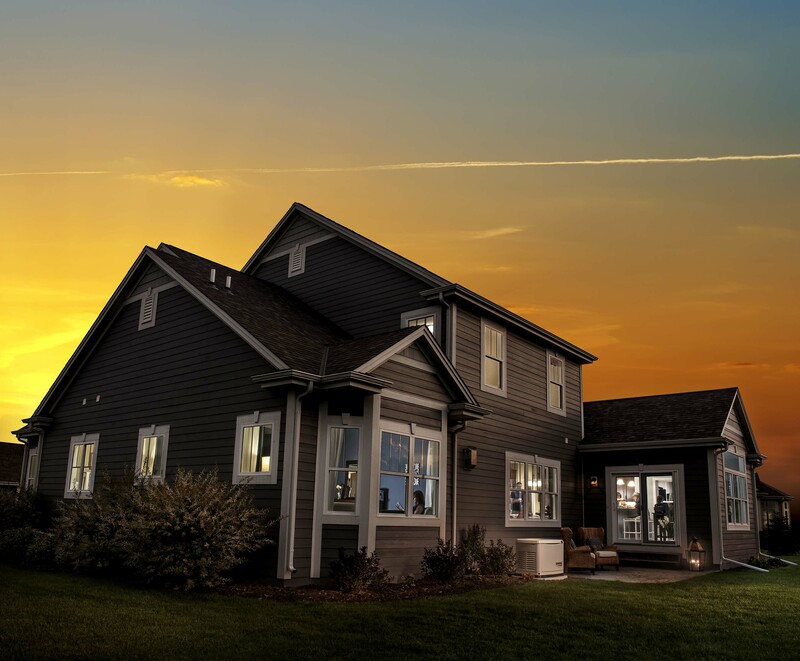 To add to homeowner’s and business owner’s peace-of-mind, Generac offers smart home technology in the form of remote monitoring. 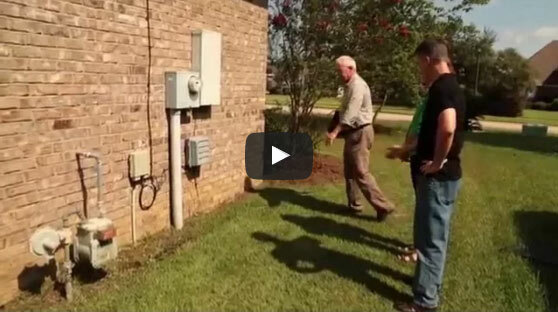 Mobile Link™ allows residents to view the generator’s status on a computer or mobile device, review maintenance history, and take comfort knowing the generator is ready to turn on whenever the next utility power outage occurs. 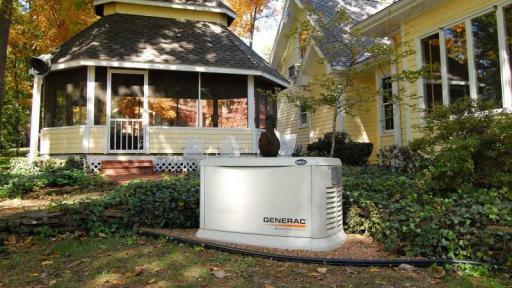 1 Products and services are offered by Generac, and State Farm does not warrant the merchantability, fitness, or quality of the products and services of Generac.